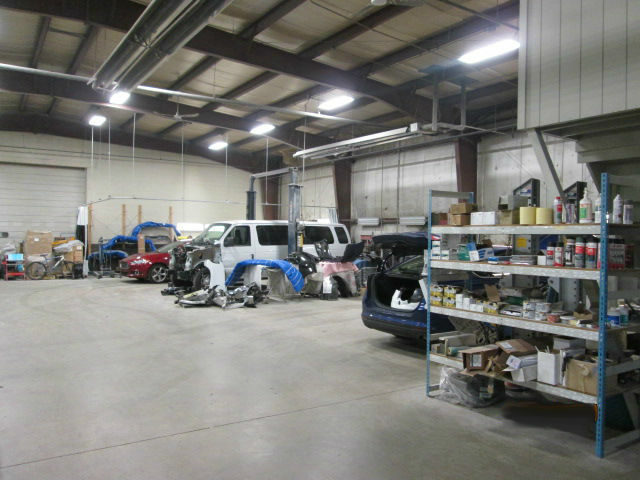 We Take Care of All Your Auto Body Needs Including Collision Repair, Insurance Claim Assistance, Interior Fabric Treatment, Rust Remediation, Undercoating/Paint Protectant, and Much More. Here at Haldeman Auto Body we are dedicated to providing you the best service for your vehicle possible. Our staff is highly skilled and trained to handle all types of body work from major body & frame damage to minor dents and dings on all makes & models. 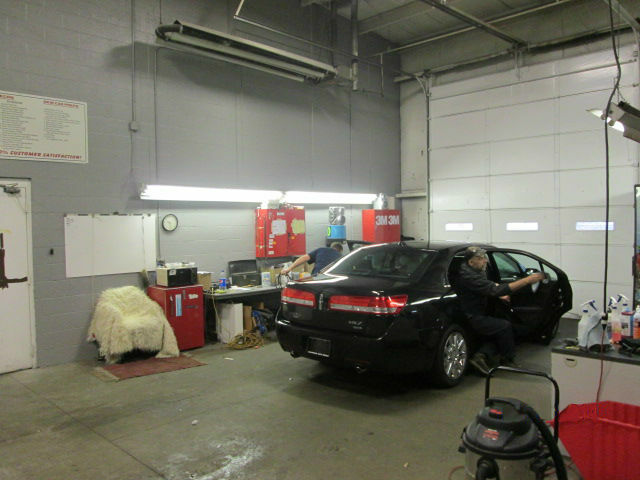 We do it all, and are an AAA approved shop. 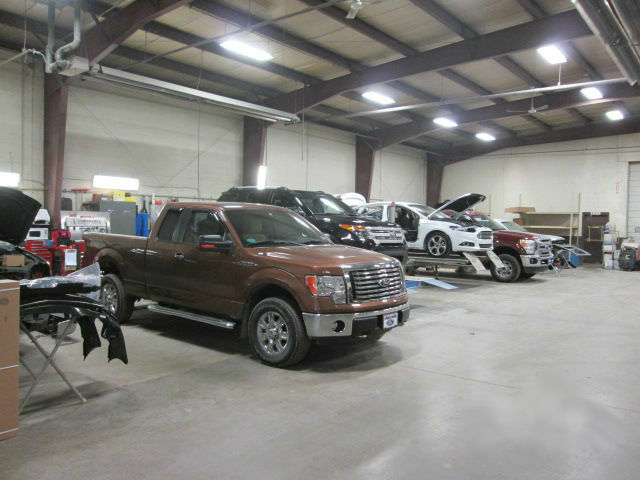 Come visit the Haldeman Auto Body Shop today or or call us at 888-217-8798. You can also schedule an appointment online or contact us for a completely FREE estimate & consultation. Let us show you why we have been the number one source for auto body work in the Lehigh Valley since 1973. Haldeman Ford is an Approved AAA Auto Repair Shop!